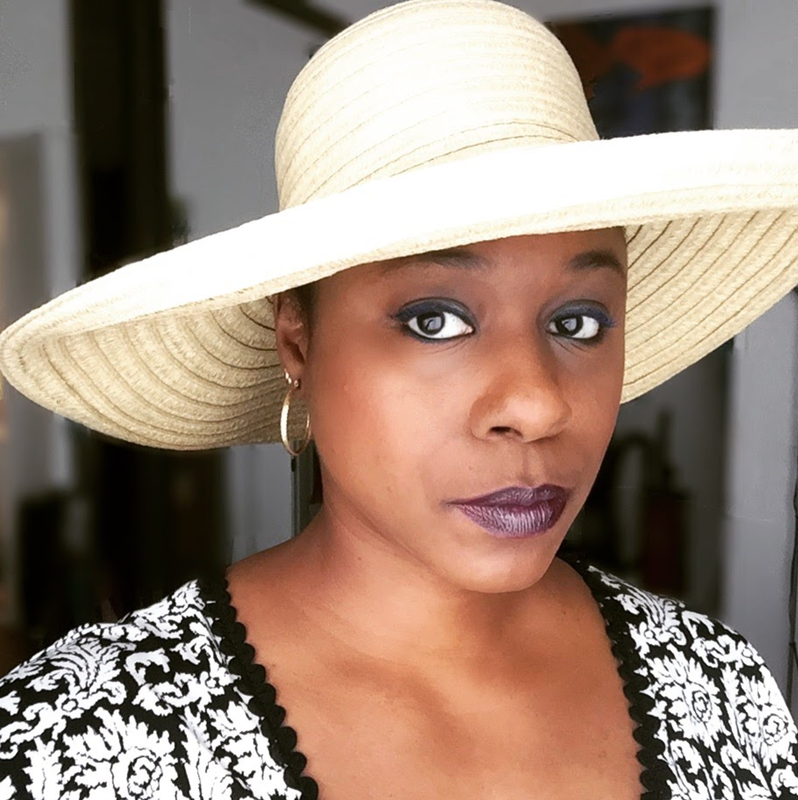 Nicole J. Butler: "Living Truthfully": I Booked It! Remember those two TV shows I was being held for? Well, I received word that I booked one of 'em (insert cheering and happy dancing). I have been in for "90210" more times than I've ever been in for any one thing, and I finally booked (get this) a three-word role. Three. Showbiz is something else, isn't it? Better enjoy the journey. I had an audition for "Medium" today, and I've been called back to read for the producers tomorrow. At first I was concerned that I wouldn't make it (because I'll be shooting my 3-line role at "90210") but I have a late call time, so I can do the callback. Hope I book it too. It's time for me to start doing guest star roles and more. I believe my dues have been paid. My 8th grade self is so jumping up and down right now! OK, my 32 year old self too. If only Brenda & Dylan were still there! YAAAAAAAAAAY!! Doing some high school cheers for you over here.